The closed circuit TV (CCTV) uses video cameras to transmit a signal to a specific place on dedicated monitors which could constantly monitor as to what’s happening in the risk prone zone. As a matter of fact, the CCTV systems are quite different with the way they function; since their signals are not transmitted openly and do not often get viral in other locations. 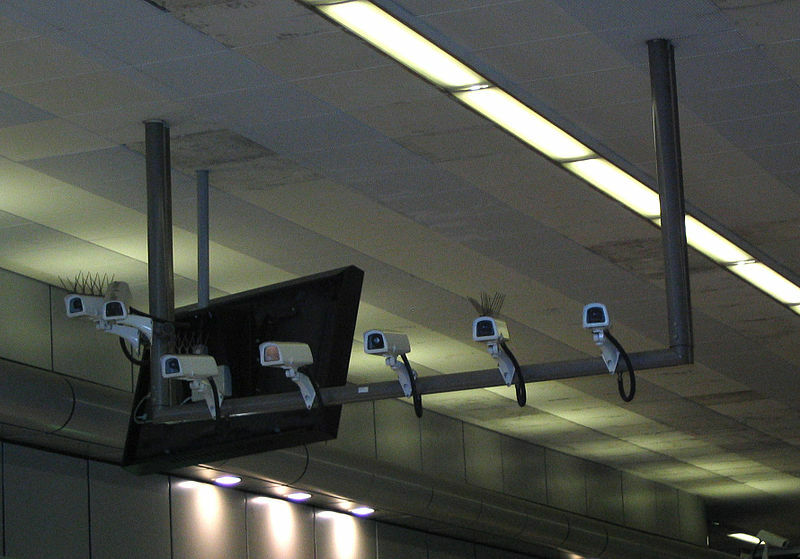 It is very much noteworthy to understand that CCTV has been profoundly used in airports, ports and other places where there could be suspect of certain untoward violence and since these places are quite often prone to certain threats, CCTV has been found useful. Many business enterprises quite often have discussions about the ongoing security and wanted to implement CCTV systems so that their premises are constantly kept safe under all the circumstances. In today’s trend, with the advancement of technology a typical CCTV installation could be connected with the internet service providers (ISP) so that they could track everything that is happening at their home, so that they are always relieved from any possible burglary or theft, moving further; these CCTV’s could also be made compatible with certain hand-held devices such as iPads and iPhones which helps to enable the users feel more secure everywhere and at any time. The current trend of wireless technology has really transitioned our lives from having a smart phone with multiple apps embedded into it and to the wifi connectivity through which it is able to get connected to the entire galaxy, the installation of CCTV has also seen a spike in their advancement towards getting completely managed by a mobile device and gone are the days when you had to operate the CCTV through a desktop PC. CCTV camera installation Dubai can help identify constant offenders or monitor potential terrorist activities before they are committed. Evidence in the form of images gleaned from a CCTV system can be used for the further action to be taken. We at VRS Tech, have been quite successful with reference to the successful implementation and the execution of CCTV installation in Dubai, UAE, we at VRS Tech have been able to bring about smart solutions which revolutionizes the CCTV and DVR range of services. In fact, we have been successfully been able to strike an edge on securing the entire premises and further cutting down on an dedicated employee for the security, above all we at VRS Tech have been able to offer the premium services coupled with uniqueness with its range of affordable CCTV installations in place. In the event, that you are looking out to secure your premises with CCTV-DVR installations, do bank on us or call us on +971 56 7029840 / 04-3866001, our expert professional would be in touch with you and would prepare a ground plan to execute and also implement the CCTV-DVR installations. Posted in CCTV Installation Dubai.